In this post we'd love to share a CSS Shapes and their transformation on mouse over/hover using pure CSS. 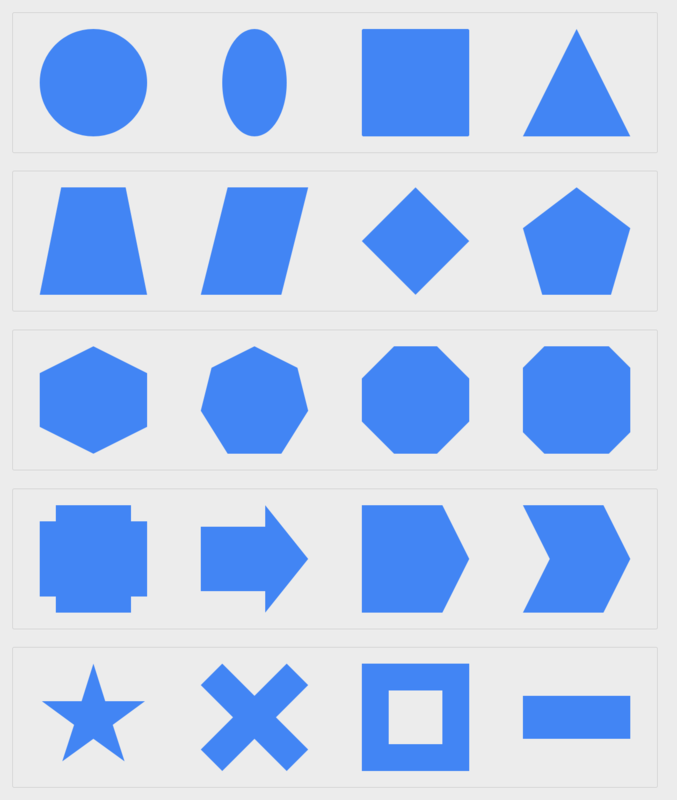 This demo provides various kind of shape transformations like: - Circle -> Square, Square -> Triangle, Square -> Pentagon, Star -> Square, Arrow -> Square and many more. Some of the old browsers will not support the demo because the demo uses the clip-path advance css property. Hope you guys liked the demo. Enjoy!